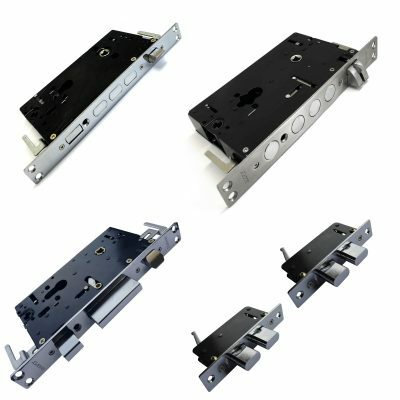 Hooply locks & Hooply handles from just £25+VAT. We are the UK’s largest authorised Hooply distributor & stock holder, at the best prices online guaranteed! 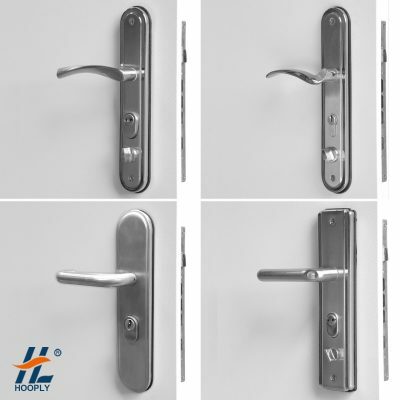 Hooply lever handles and locks are renowned for their reliability, durability and security. 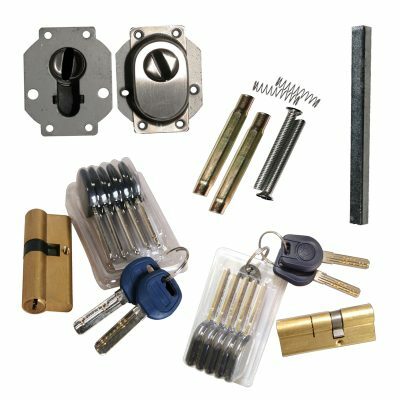 Latham’s Security Doors are proud to supply and use Hooply locks and Hooply handles with all our steel security personnel doors. We offer a large variety of styles and security options for different uses and export options are also available to USA and Africa. Please contact us direct for bulk buy discount options or more information.